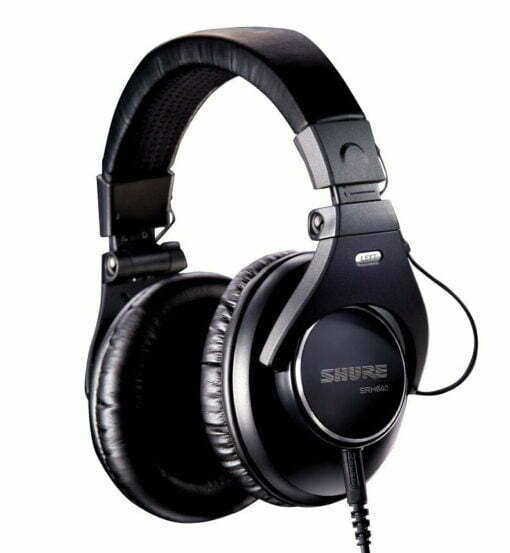 The SRH840 is a closed headphone, optimized for professional recording and sophisticated sound reproduction. He provides with clear mids, extended highs and dynamic bass. The SRH840 combines maximum comfort with a practical folding bracket design. The SRH840 has a precisely optimized frequency response: the sound is very clean and the details of a recording are clearly audible. 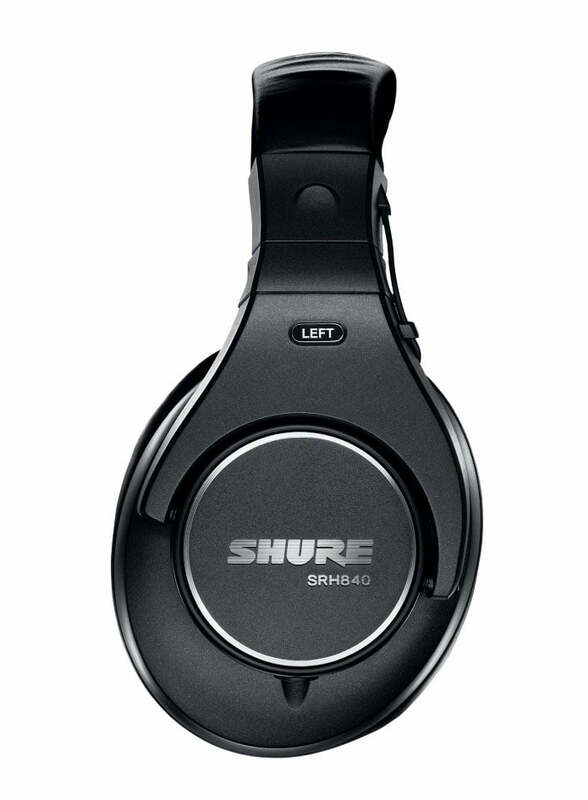 Here, the SRH840 always has a warm, full sound with brilliant highs, clear mids and dynamic bass. For what application the SRH840 is intended? The actual home of the SRH840 is the professional studio or the well-equipped home studio. However, it is also suitable for audiophile listening to music at home. The SRH840 is Shure-typical manufactured robust and flexible. For maximum comfort, the adjustable headband of SRH840 is padded extra wide and thick. By Faltbügeldesign the headphones can be compactly folded and stowed in the supplied bag. A set of replacement ear pads is already in the package. The single-sided cable can be removed through the secure Bayonet clip quickly from the headphones. If damaged the cable, a new headset does not have to buy the same, because the spiral cable is available at low cost if required. 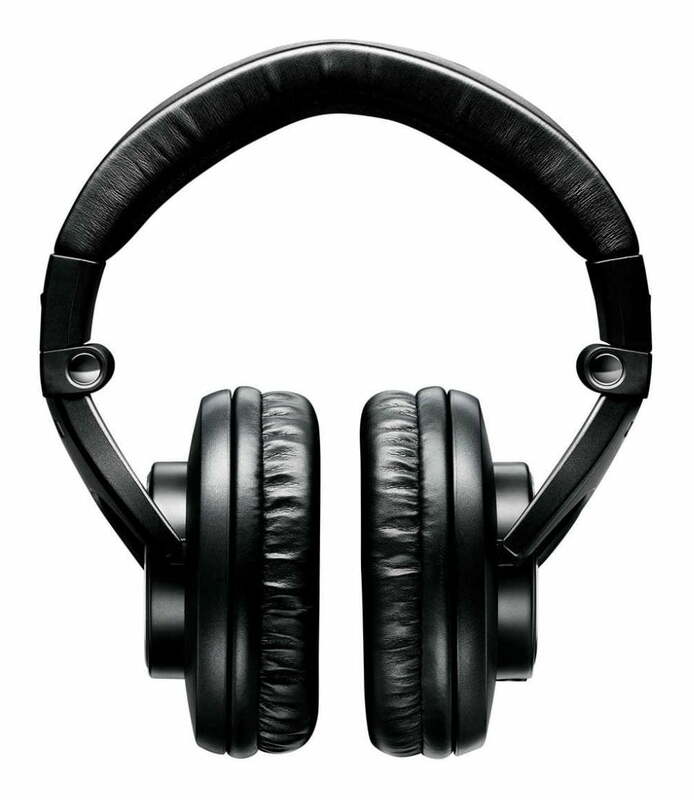 The closed, ohrenumschließende design reduces ambient noise and prevents too much sound penetrates to the outside of the headphones. When listening to penetrate less disturbing noises in the headphones, you do not hear so loud. When recording is prevented that the signal of the headphone is taken up by the microphone.